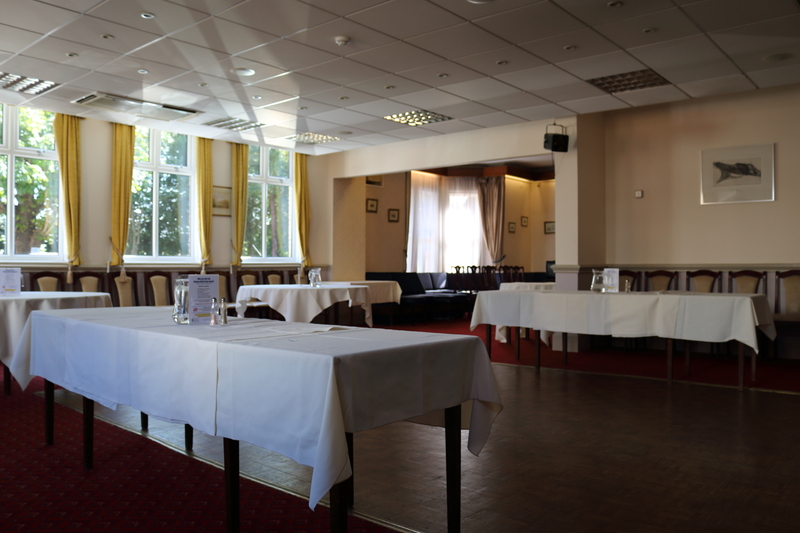 This exclusive venue is available for you to hire for your personal or business events. 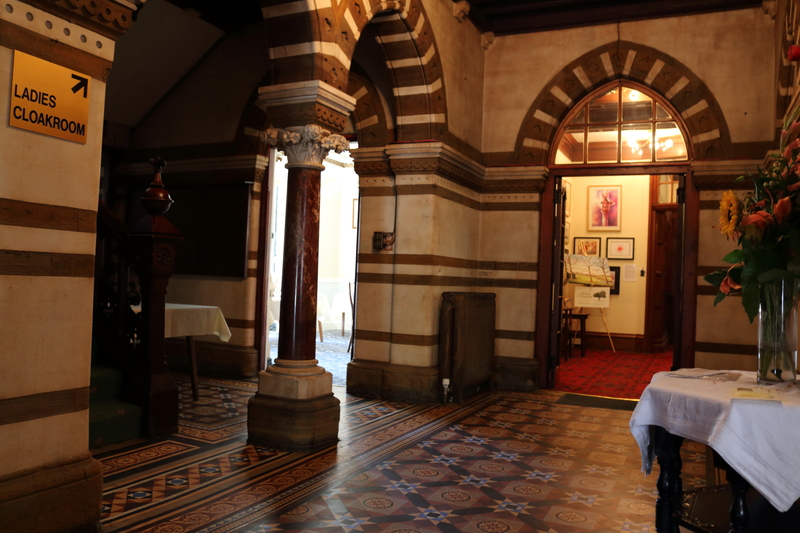 Enjoy exquisite dining & fine wines with scenic surroundings that exude elegance & romance. 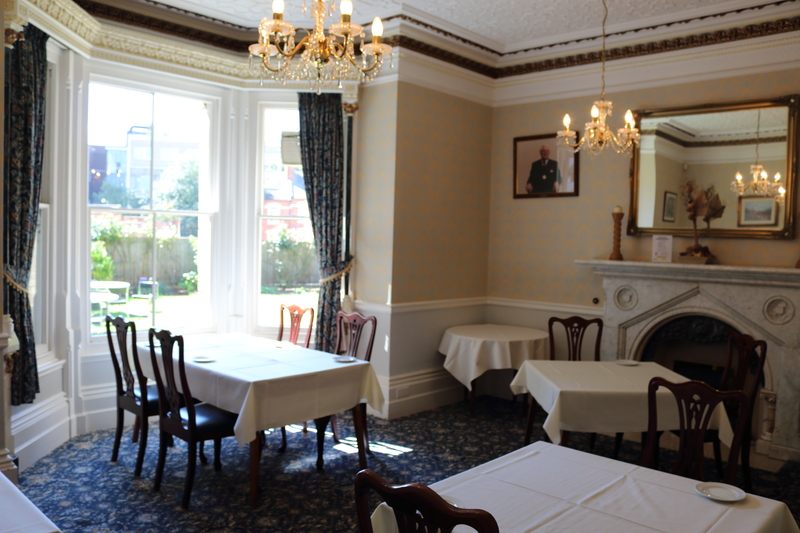 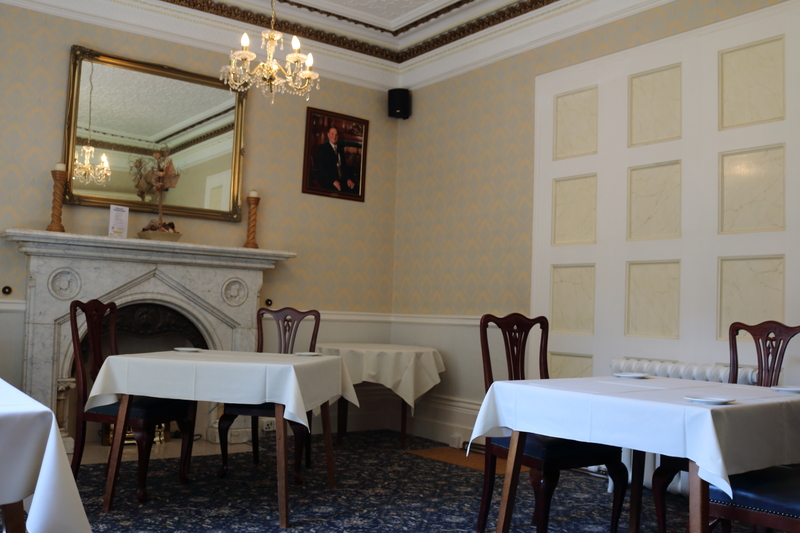 Classical business conference centre ideal for breakfast or lunch functions, conferences & meetings. 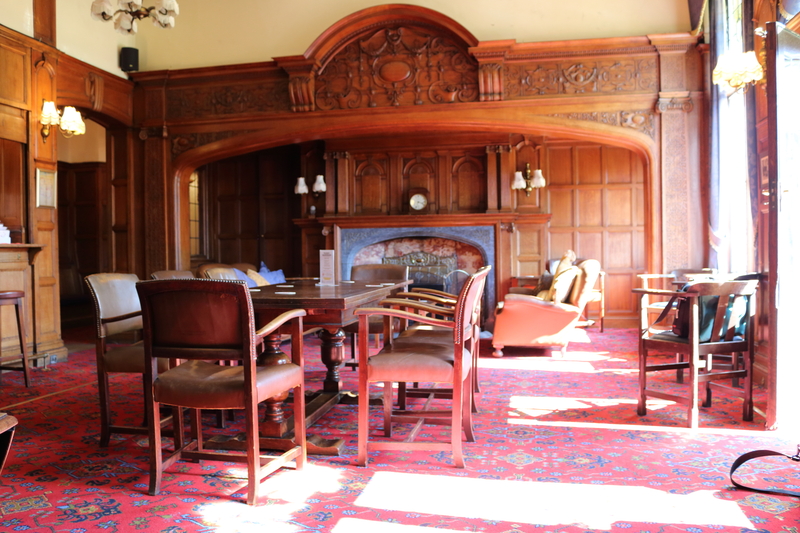 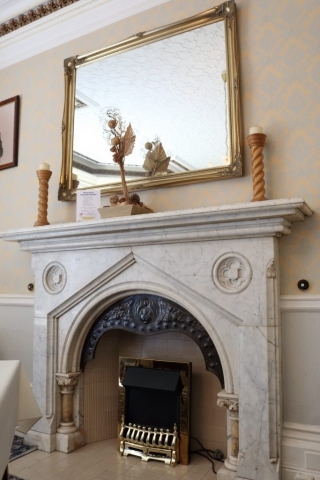 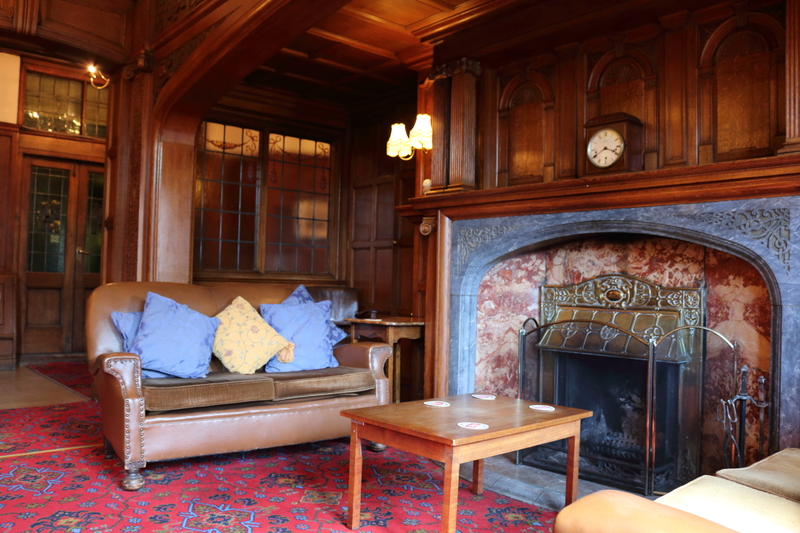 Members can relax in the traditional oak lounge and warm by our magnificent fire place. 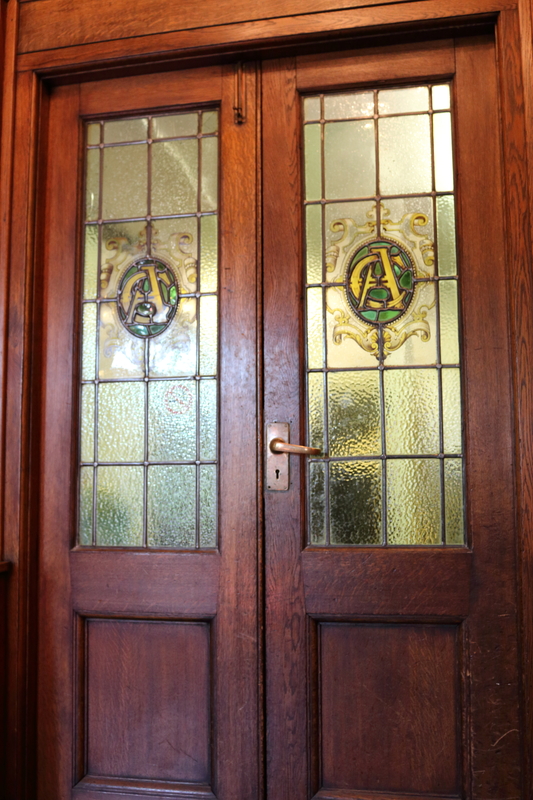 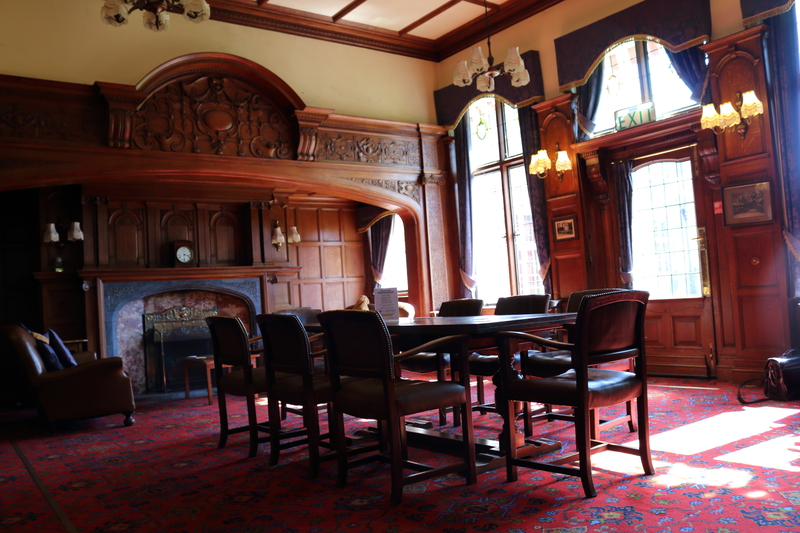 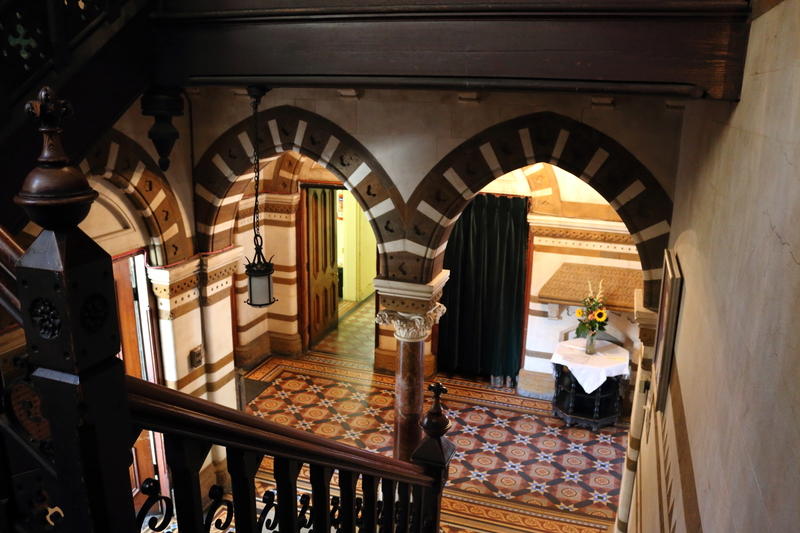 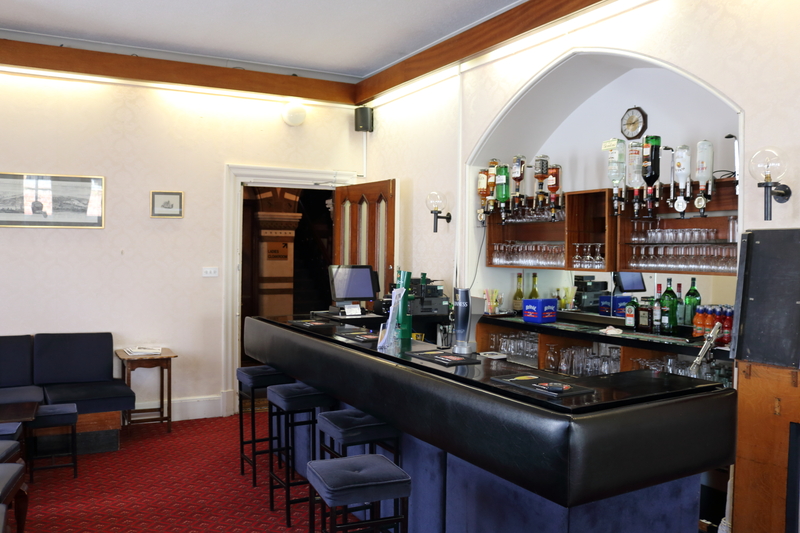 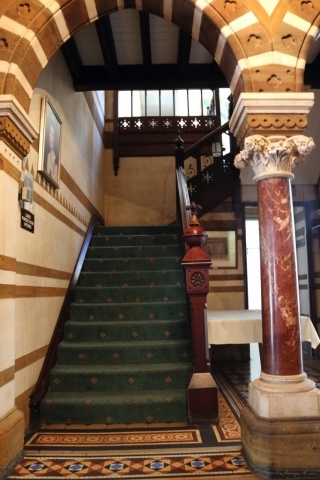 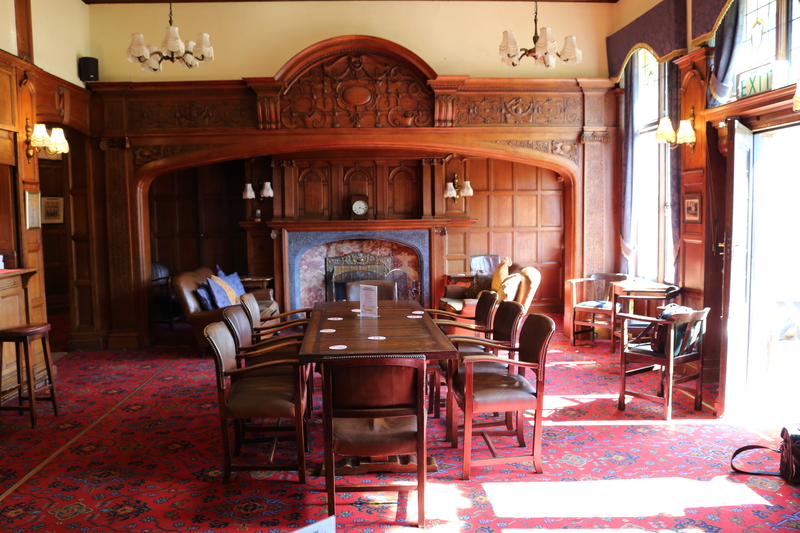 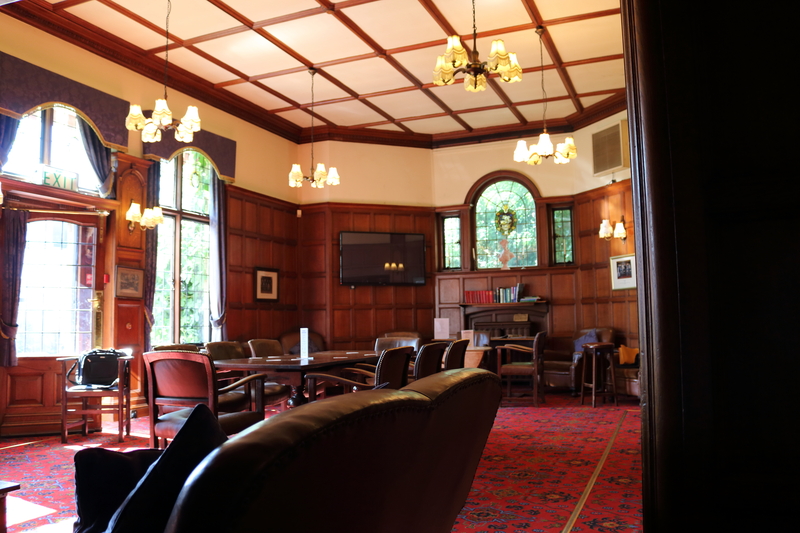 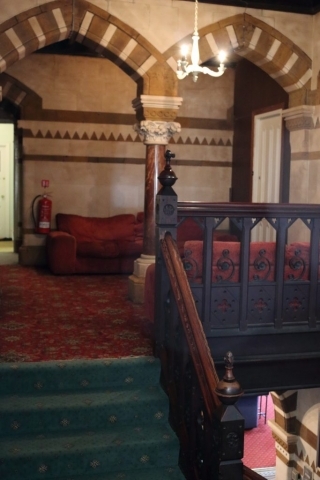 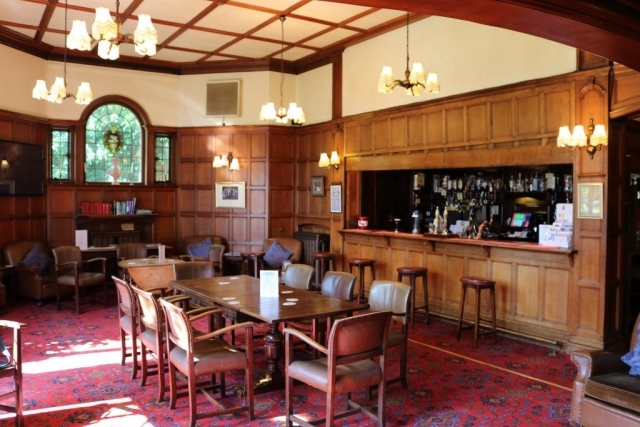 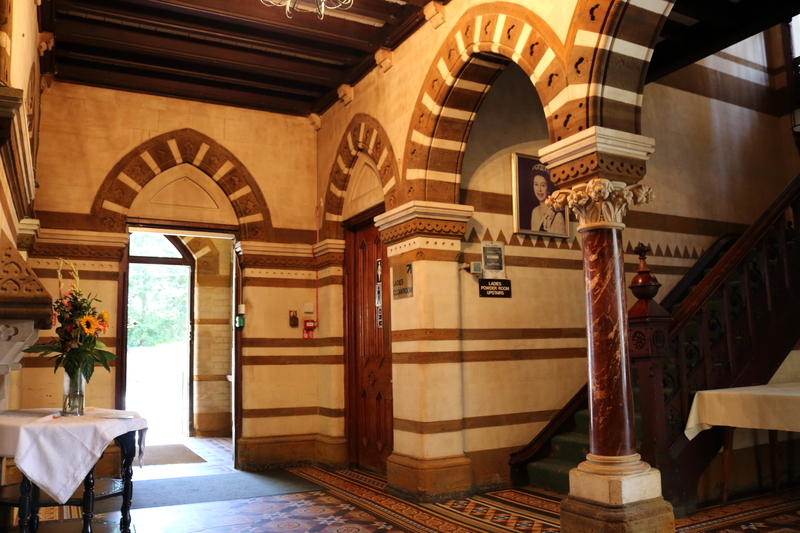 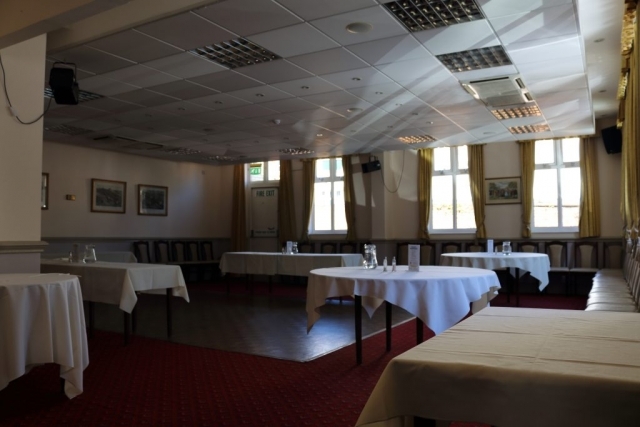 The Club hosts regular events that are open to the public including monthly quiz nights, seasonal events such as Burn's Night, Xmas & New Year parties; as well as Sunday lunches each week. 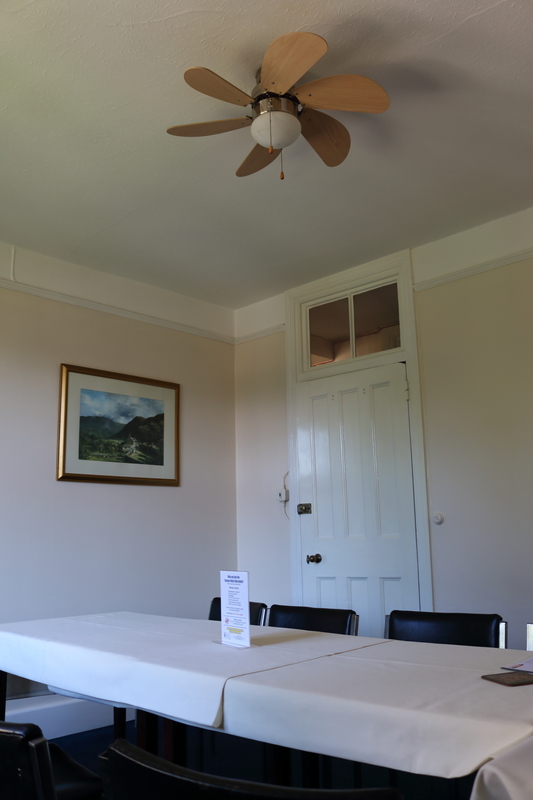 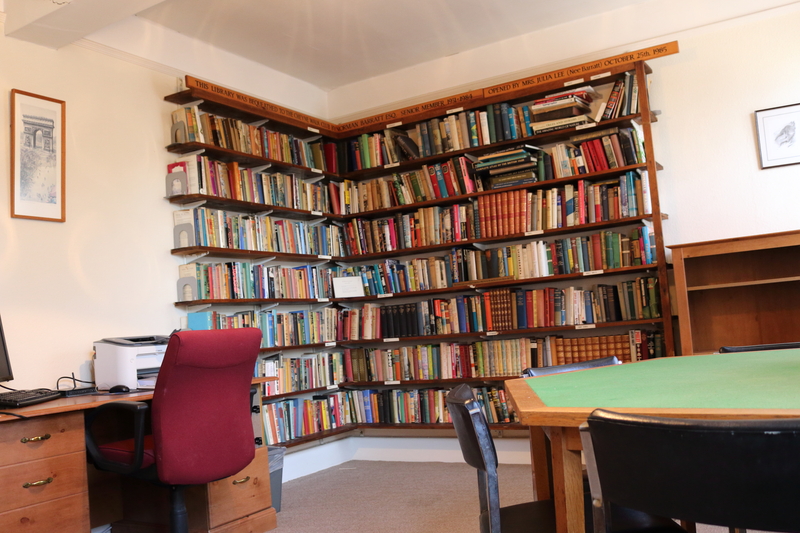 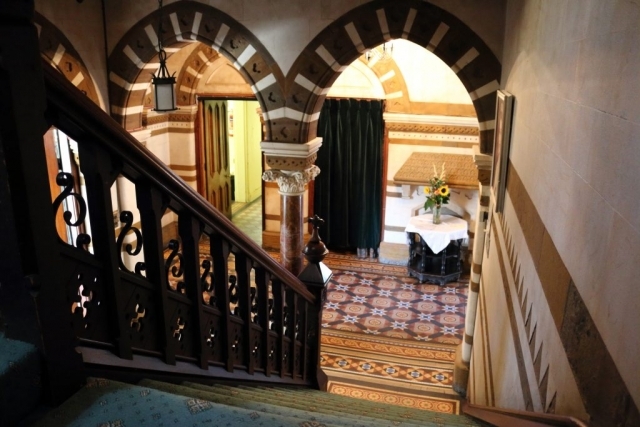 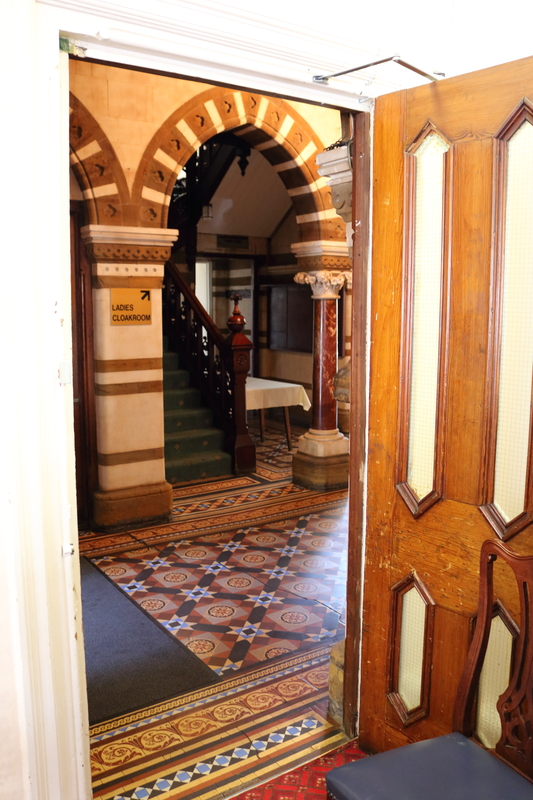 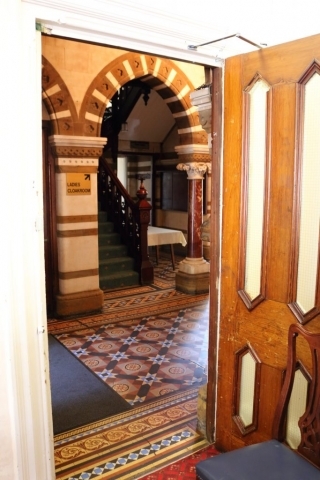 There are a number of rooms available for use suitable for as few as 6 people up to 100 or more. 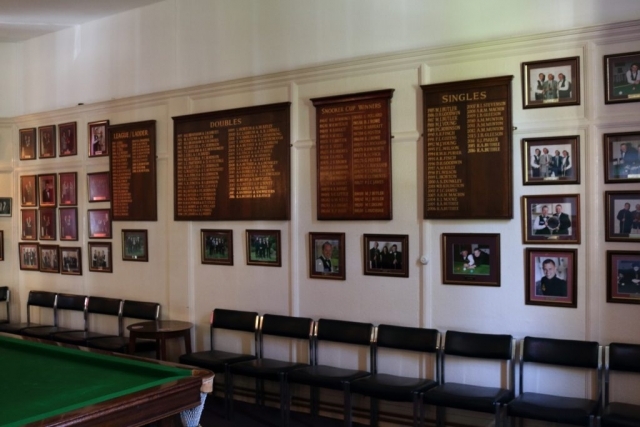 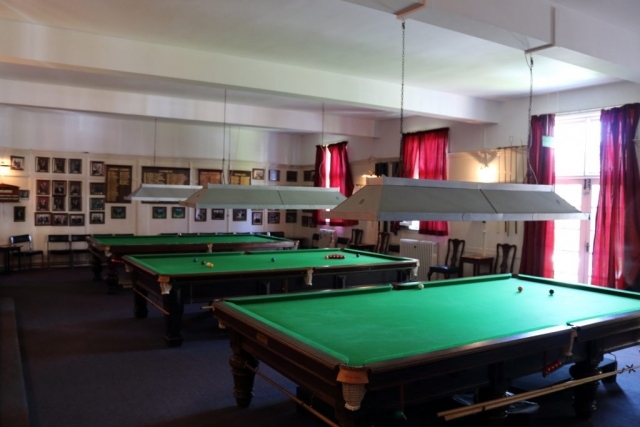 The Club hosts a 3 table snooker room available to members. The Club currently has around 200 members but is looking to grow. 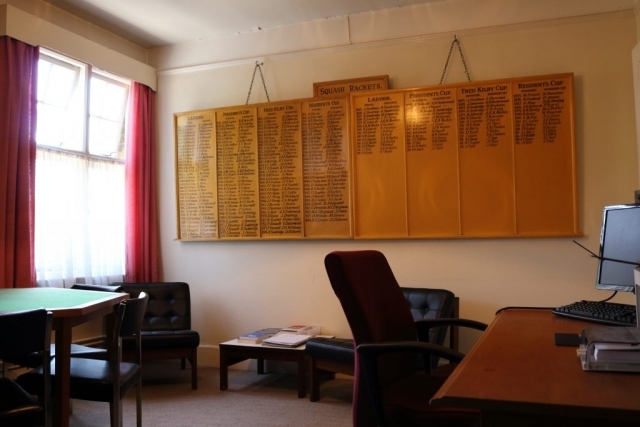 So why not take a look at the benefits of being part of an exclusive and historic Club? 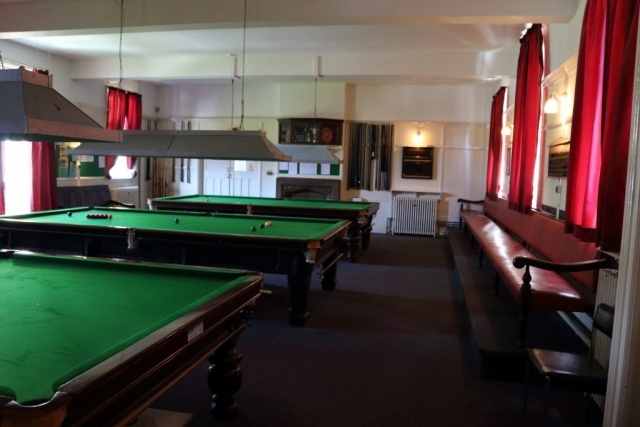 Get a feel for the club and browse around the following photos kindly taken by Screen Northants.